Puchong Jaya , Malaysia - 6th May 2017 , Donutes Coffee & Cake Baking Malaysia Introducing the all new Lava Salted Egg & Cheese Tart . The first ever of perfect combination between Salted Egg & Cheese in Malaysia . Donutes Lava Salted Egg Cheese tart has a mousse cream cheese and definitely will melt in the mouth with every Bites , Surrounding by soft pastry and prefer served hot . The idea come across while their salted egg mini croissants was the best selling in their store . Chef Liew - The mastermind and secret recipe combination of Donutes Coffee & Cake Baking cafe . He and his apprentice shows us how the Tart been baked but the chef Didn't expose how the Salted Egg Cheese Tart recipe been done , Everyone have their own secret Recipe that can't be told . The tart pastry was fragrant and crunchy and the filling was really sharp, cheesy and creamy . The Golden top and the dual layer divide perfectly between Salted Egg and Cheese that get to eat in the same time , The aroma of the tarts filled the entire shop . 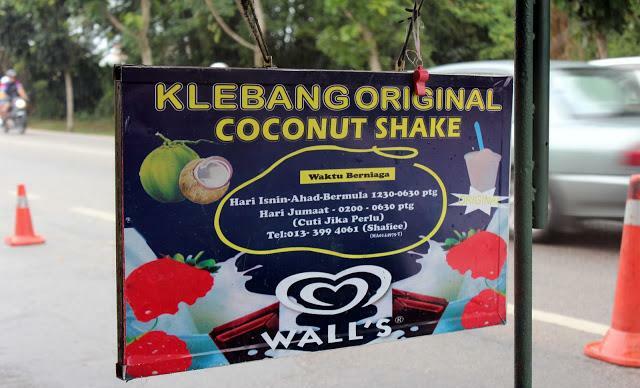 The prices gonna be RM6.90 Per piece . Donutes Coffee & Cake Baking Cafe NO.3 Best selling Golden Liu Sha Mini Croissant , 350,000 piece sold in 365 days . Donutes Coffee & Cake Baking Cafe NO.2 Best selling Taiwan Rosong , 450,000 piece sold in 365 days . 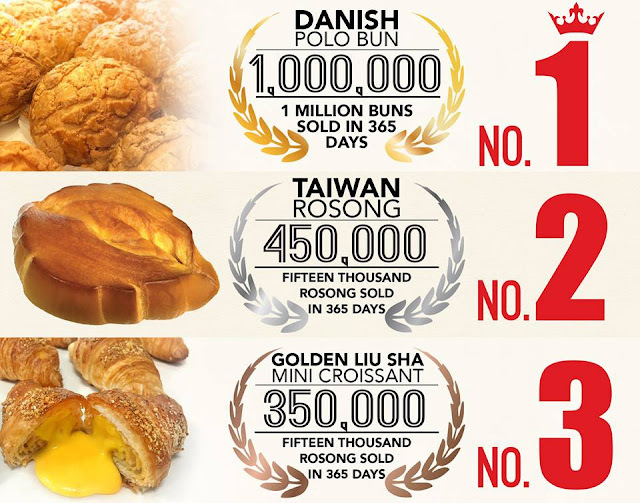 Donutes Coffee & Cake Baking Cafe NO.13 Best selling Danish Polo Bun , 1,000,000 buns sold in 365 days . Donutes Coffee & Cake baking has over 25 years of experience in cakes and bakery industry in Taiwan . The founder of Donutes Coffee & Cake baking had a very simple goal when starting his first bakery shop . He always thought of baking for everyone and share with everyone . Choosing "Donutes" as a brand name was due to the core products , it was a fried bread those days . From 1989 to 2006 , Donutes repositioned its market position with Donutes Coffee & Cake baking . 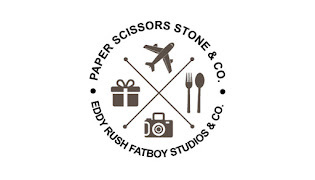 This was a new direction that changed everything , the business concept , the products , the shop design and decoration . Donutes Coffee & Cake baking had successfully created many miracles as it look every process seriously and keep revising and examining . As of today , Donutes Coffee & Cake Baking products include spacialty coffee , tea series , cakes , bread and ice cream . The variety of products that serves different groups of customers had shown that Donutes Coffee & Cake baking is customer orientated . it even provides a pleasant environment for get together chit chatting . 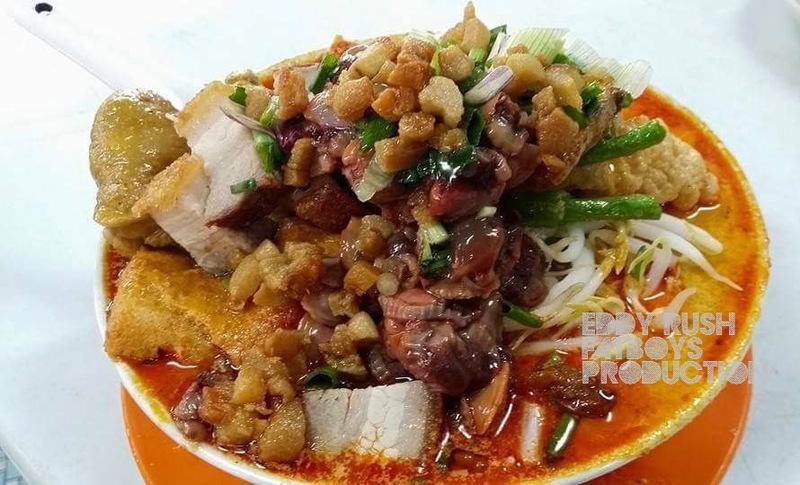 No 7, Jalan Kenari 6, Bandara Puchong Jaya, 47100 Puchong, Selangor, Malaysia.